More than a year has passed since we reached out to the Canidrome dog track in Macau, and asked them to make positive improvements for the greyhounds. Although there have been hopeful signs that change may soon occur, the track has so far used a delay strategy in hopes the greyhound debate would just go away. That is not going to happen. "Although we feel optimistic that a humane solution may be found for the dogs at the Canidrome in time, this will only come about through sustained international pressure on the governments of Macau and Australia ... We are confident that if the global animal welfare community stands together and speaks up for the greyhounds in Macau, this is one cruelty that can end." The response to this call to action has been overwhelming. So far, more than two dozen major humane groups have agreed to help, including Humane Society International, the International Fund for Animal Welfare Australia, SPCA Auckland, GreytExploitations, the League Against Cruel Sports, the National Greyhound Adoption Program, Greyhound Rescue Holland and World Animal Net. These compassionate organizations are directly contacting the governments of Macau and Australia, and asking them to close the Canidrome and end the export of greyhounds from Australia to Macau. Many of these groups are also asking their supporters to weigh in. Send a polite e-mail to Macau Chief Executive Dr. Chui Sai On at gce@raem.gov.mo, and ask that the Canidrome be permanently closed. Send a polite e-mail to Australia's Minister for Agriculture, Fisheries and Forestry, Senator Joe Ludwig at joe.ludwig@maff.gov.au, and ask him to immediately halt the export of greyhounds to Macau. 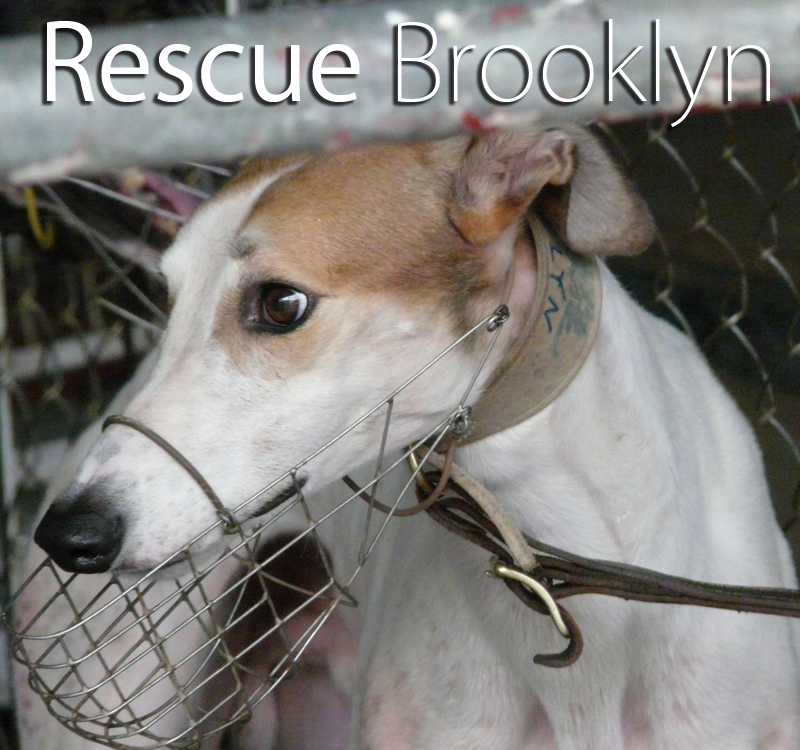 Finally, I sent a letter today to the Macau Gaming Inspection and Coordination Bureau and asked them to determine whether Brooklyn the greyhound is still alive. According to the Canidrome, Brooklyn was injured in his last race, and has not competed in seven months. I hope he is still alive, but fear that he may not be. Once we hear from the government, we will share any news we receive on his current status. It has been a long road in our fight to help the greyhounds in Macau. But together, I know we can see it through to the end and make life better for these dogs. Please stop this cruel and inhumane practice. Thanks very much. 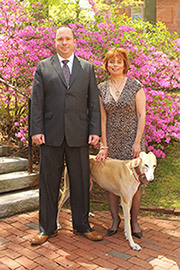 Greyhounds are a gentle animals .please save them. Absolutely disgusting - the atrocities of mankind is just sickening. Emails sent. Hope the government takes notice and more importantly shuts down the facility. What is it with Austrilia live exporting all it's animals. They need to get out of the animal business. With tremendous effort by volunteers hundreds of the Guam greyhounds were saved. Let's hope we can do the same for the greyhounds in Macau. I, with the help of a former trainer from Australia, who trained in Macau (now deceased)wrote to the Greyhound Media etc. in Australia protesting about the cruelty to the Greyhounds...NO ACTION WAS TAKEN....I still have the letters outlining the atrocities in the kennels at the Canidrome, along with a photo or two. The trainers are scared to offend the TRIAD, so no one speaks out at what is happening and it is sugar coated when inquries are made..We must stop the export of Greyhounds to Macau from all countries. This has been going on since the 1980's or late 70's that I know of. Confidential tips regarding the Canidrome can be sent to info@grey2kusa.org. Please STOP the inhumane treatment of these animals. Everyone of Gods creatures deserves to live in peace. No living thing deserves such a cruel existence. How on earth are we going to win this if the triads are involved. No wonder Julia ? the Australian prime minister hasn't done a damn thing to stop this abuse. She's probably thinking of her own skin. As prime minister, she should speak up but shows no sign of caring at all.